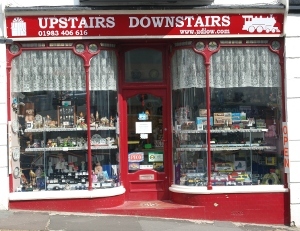 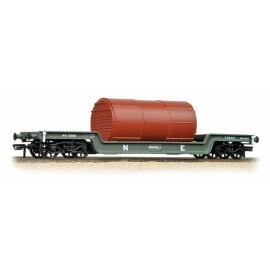 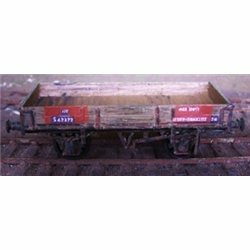 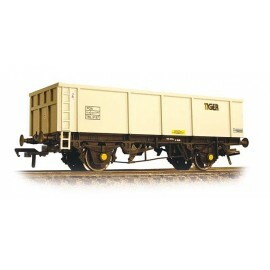 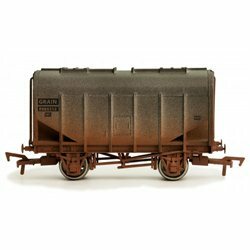 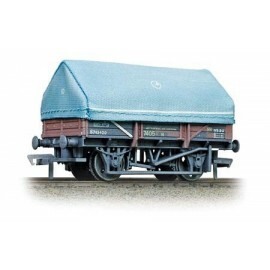 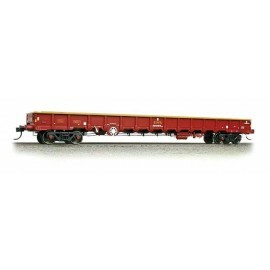 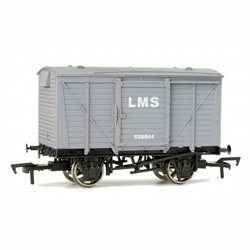 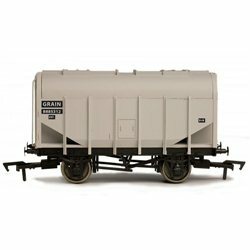 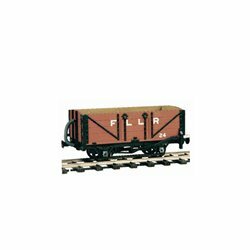 Wagons - ready made [OO] There are 149 products. 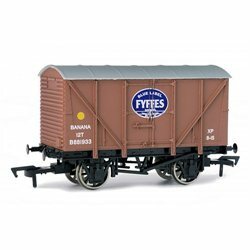 Ventilated vans were the primary way of transporting perishable goods quickly and efficiently, yet maintaining goods in peak condition. 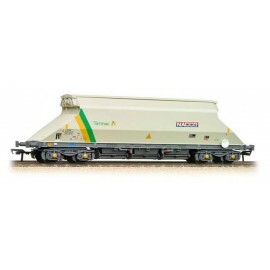 Bulk grain hoppers were developed to transport imported grain. 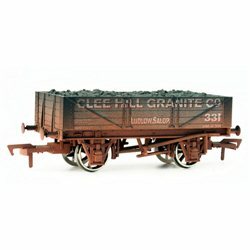 4 plank wagon "Clee Hill Granite" - weathered The 4 Plank Wagon was built by the GWR in the early 1900’s.to determine which design would make the best general purpose open wagon.